Oro Bianco Interior Design is a London-based luxury interior design firm with a wealth of experience and a loyal client base. 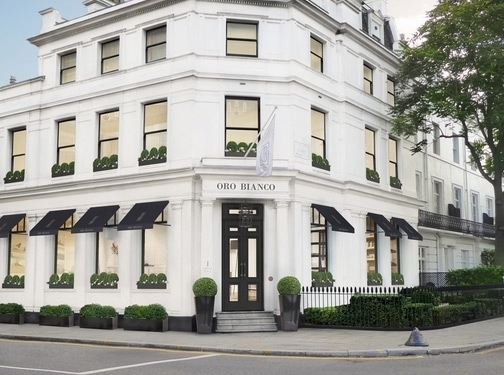 Founded by award-winning architect Luigi Esposito and interior designer Stefania Mazzarani in 2011, Oro Bianco has gone from strength to strength. UK (Chelsea, London) based business - established in 2011 - providing interior design services. Website includes details of services provided, "meet the team" details, work examples and case studies, news section, full contact details. Company website has been online since 2012 according to web.archive.org.